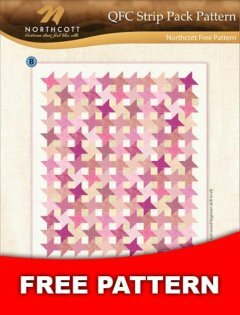 Free beginner quilt patterns are great to use when learning to quilt. They usually have only one or two quilting techniques in them. They are also very useful for the more experienced quilter who is looking for a quick project to make. 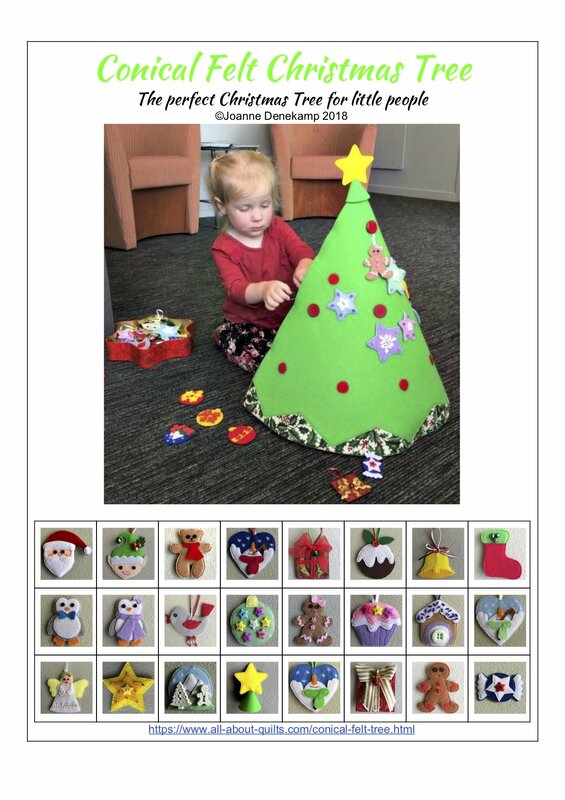 All the free beginner quilt patterns are free in this part of my site so if you are unsure if the pattern is suitable just click through to the pattern and see if it meets your needs. Pattern Courtesy of Andover. 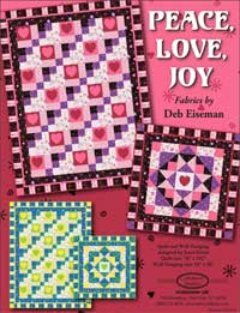 Peace Love Joy Quilt Pattern. Pattern Courtesy of Benartex. 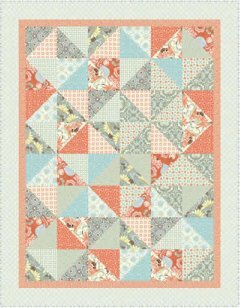 Carolina Spring Quilt Pattern. Pattern Courtesy of Northcott. Friendship Stars Quilt Pattern. Pattern Courtesy of Moda. 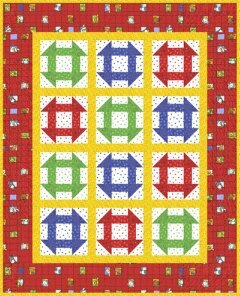 Barnyard Dance Quilt Pattern. Pattern Courtesy of Moda. 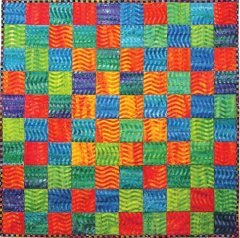 Fandango Quilt Pattern. Pattern Courtesy of Moda. 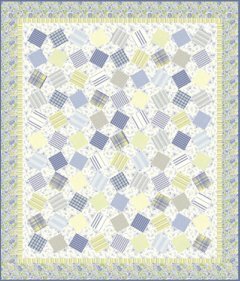 Hunky Dory Quilt Pattern. Pattern Courtesy of Moda. 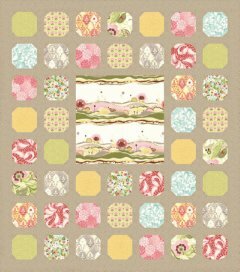 Maison de Garance Quilt Pattern. Pattern Courtesy of Moda. Nature's Notebook Quilt Pattern. Pattern Courtesy of Moda. 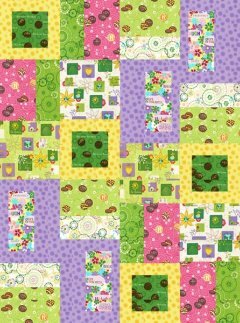 Twirl Quilt Pattern. Pattern Courtesy of Robert Kaufman. Friendship Quilt Pattern. Pattern Courtesy of Robert Kaufman. Geo Scapes Quilt Pattern. 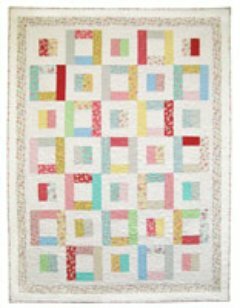 For the beginner quilter there are several things to remember if you want your quilt to look as good as the one on the pattern cover. 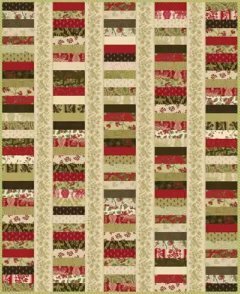 Fat Quarter Bundles - a collection of fabrics each approximately 18" x 22"
Fat Eighths Bundles - a collection of fabrics each approximately 9" x 22"
These are all great to use! 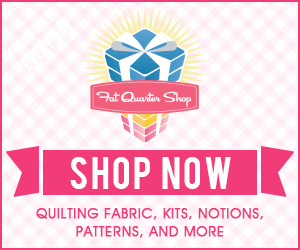 A great site to visit to familiarize yourself with these and purchase fabric is the Fat Quarter Shop. Dealing with smaller pieces of fabric is more manageable and less time consuming. You can also purchase these at your local quilting shop. Every seam allowance is sewn at a 1/4" unless otherwise stated. Take care to cut your fabrics along the straight of the grain and then the seam allowances will be easier to achieve. 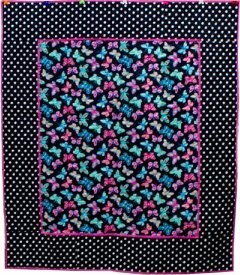 If you can't find what you are looking here at free beginner quilt patterns then remember to look at the other categories here as I have more free easy quilting patterns in other categories.